Today we are releasing an update 2.0.3 for all color grading LUTs packages. The update is already available for download inside My Account. Many of you requested this so we delivered. 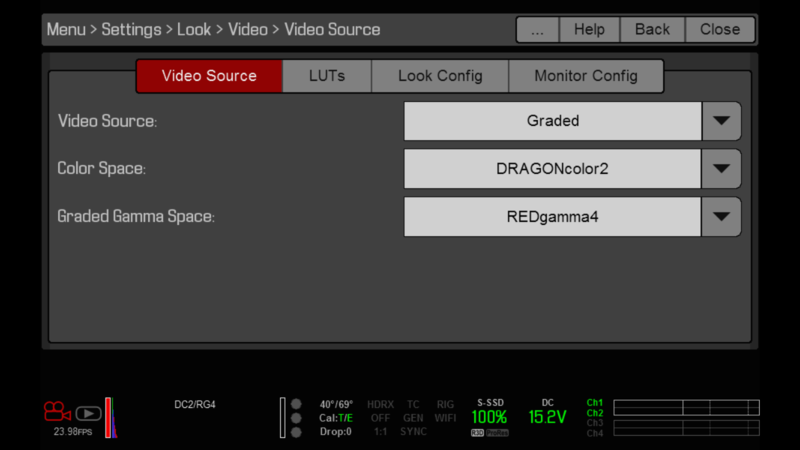 We have released monitoring LUTs for all RED DSMC2 cameras. 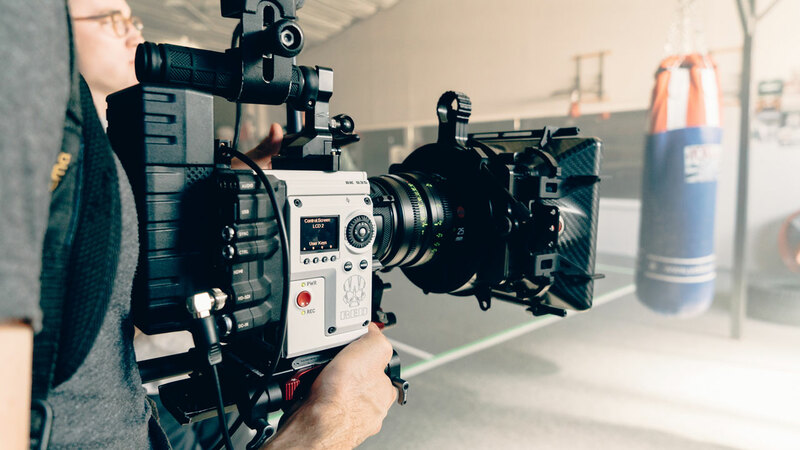 From today on, you can monitor on set using any of our LUTs in real time weather you’re using a Dragon or Scarlet as long as you have a DSMC2 body. You’ll find the monitoring LUTs in the ‘Monitoring LUTs’ sub folder of the ‘Utility LUTs’ directory inside your color grading package. 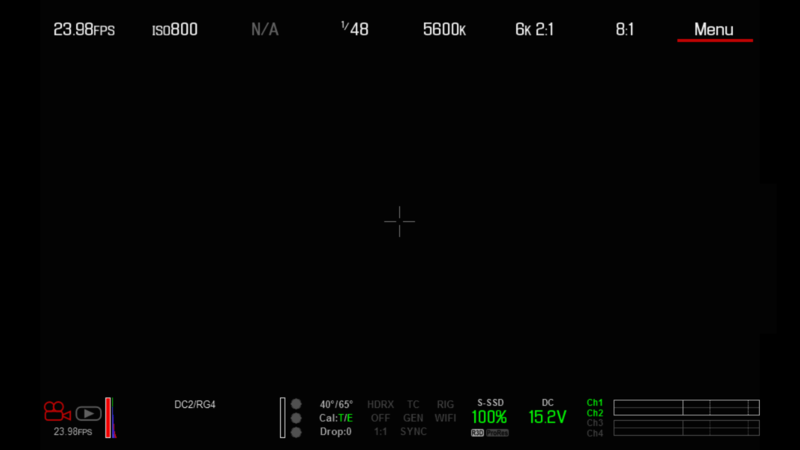 Please note however, these LUTs are intended for monitoring purposes only with all current DSMC2 camera bodies and should be used accordingly. For all your color grading needs please use our regular LUTs. 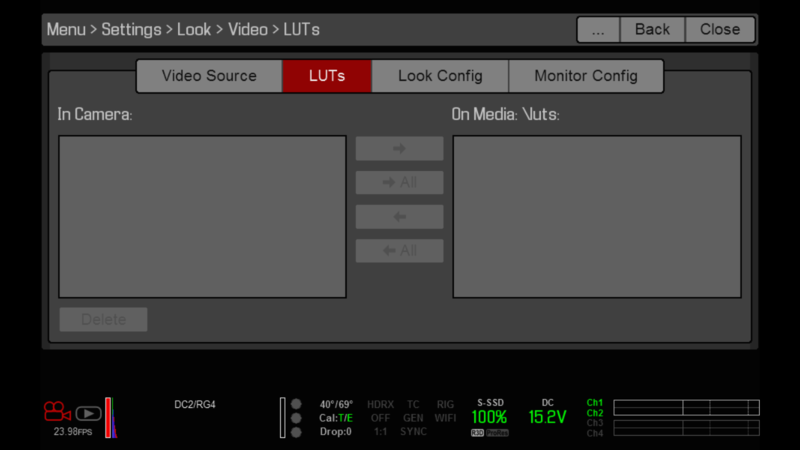 As a first step, please copy the monitoring LUTs to your REDMAG. You have to place the LUTs into a folder named ‘luts‘ (without the single quotes) and place this folder into the top most directory on your REDMAG. Once copied, insert the REDMAG into camera and go to MENU. 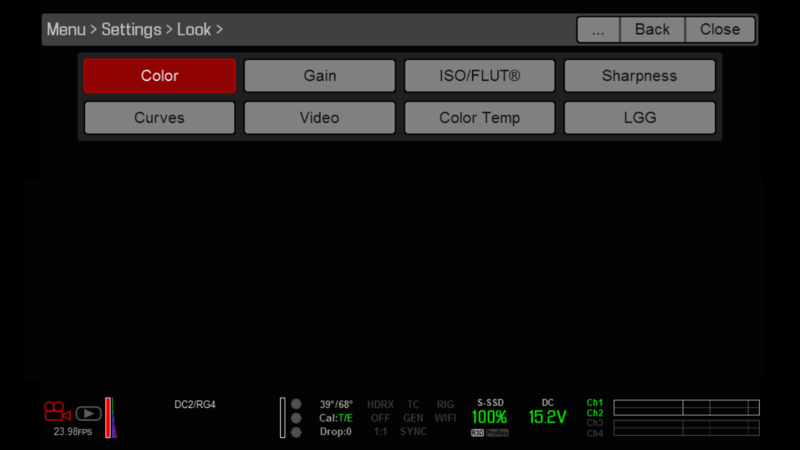 Use the LEFT ARROW KEY to import your selected LUTs. 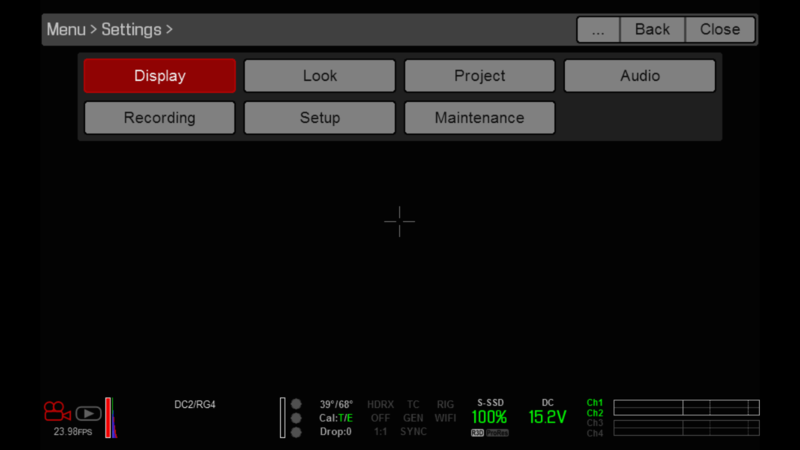 The above screenshot doesn’t show any LUTs, but if you copied the LUTs to your REDMAG they will appear here. 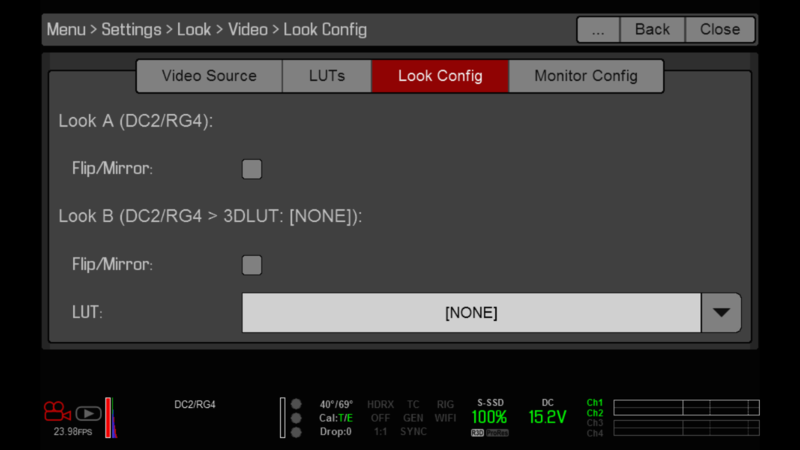 Once imported, apply your LUT under LOOK CONFIG. 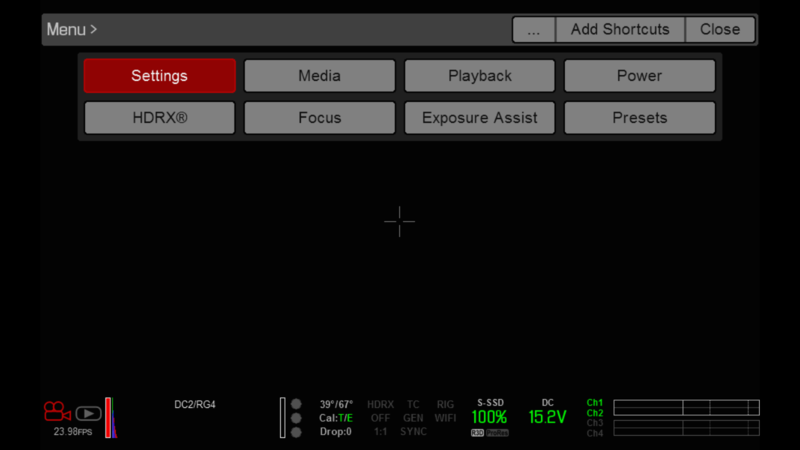 Change NONE to your preferred LUT for monitoring. One last note. Carbon Fiber Dragon Weapon body supports larger LUTs for monitoring so if you have a Carbon Fiber Dragon Weapon body you can use our regular LUTs for monitoring purposes. Tagged DSMC2, Monitoring LUTs, Product Update, Utility LUTs.